Happy Back to the Future Day! 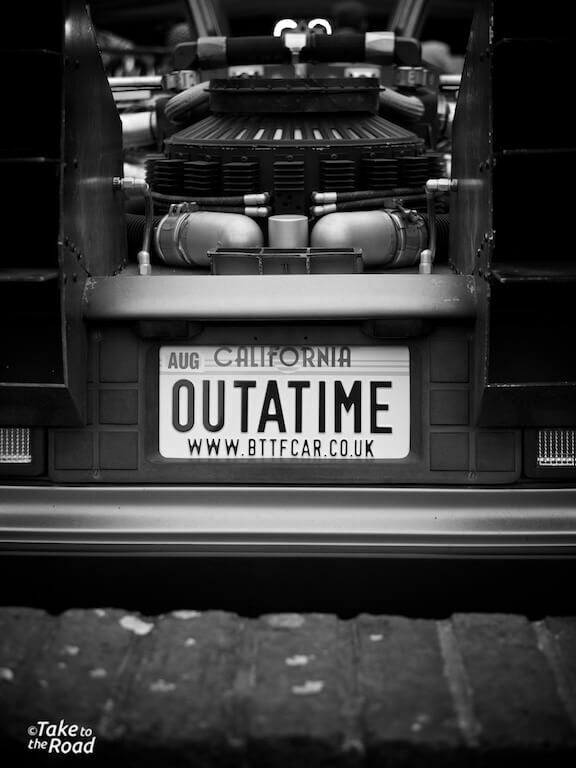 Happy DeLorean Day! So after weeks and weeks of social media inspired build up and anticipation, Back to the Future Day has finally arrived. Most of the discussions about the famous date of 21-10-2015 (or 10-21-2015 for our American friends) have centered around the fact that most things predicted in the film haven’t happened yet. Someone dropped the ball there. One thing that has remained true though is the DeLorean. Of all the movie cars used by Hollywood over the past few decades, the DeLorean is the greatest and most iconic. And it was a car than defined one of the greatest trilogies ever and inspired a whole generation of kids in the 1980s. 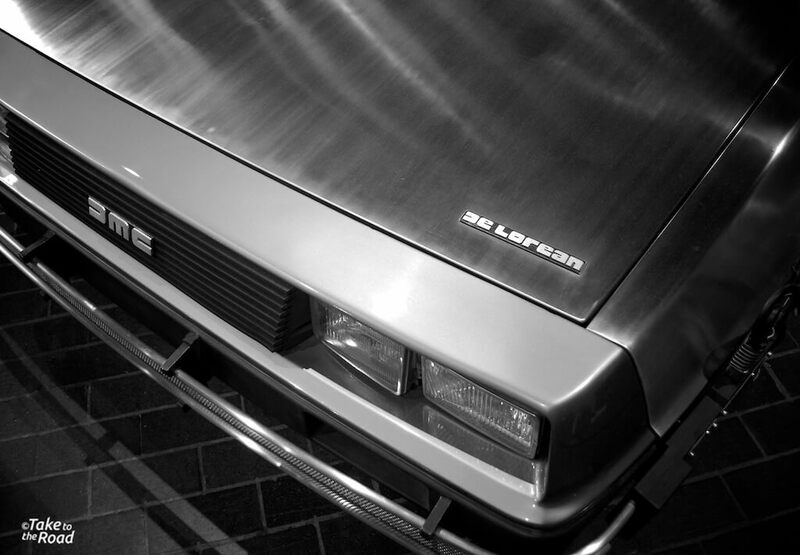 Growing up in Ireland in the 1980s I was vaguely aware of DeLorean Motor Company. I knew they were building cars in Belfast and that the British Government was throwing money at it. Then came all the news reports of scandal and corruption and like that, DeLorean was gone. I remember thinking the car was cool but as this was long before the internet, I didn’t get to see pictures of the radical DeLorean DMC 12 very often. So when it debuted on the big screen in 1985, it was suddenly catapulted to iconic, even immortal status. Wow! They are using a DeLorean! Cool! John DeLoreans dream would live on. For me, the Back to the Future Trilogy is one of the finest collections of films from the 1980s. Yes I do say that with a certain amount of nostalgia but they really are great films. They were fun, exciting, just a little bit silly but were genuinely light hearted and entertaining. 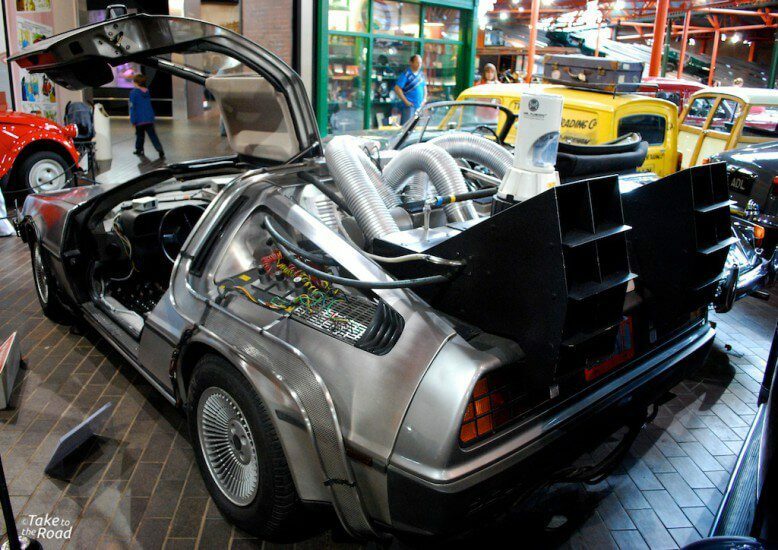 I remember seeing Back to the Future 3 in the cinema and being blown away by the special effects and by the DeLorean. Sitting right at the front row with the huge screen just a few feet away had a lot to do with it as well. But for me it was always the DeLorean that was the star of the show. It was cool and crazy looking with all the mods and contraptions added by the Doc. It somehow tapped into the imaginations of a whole generation. If you were going to build a time machine, you had to have a DeLorean. 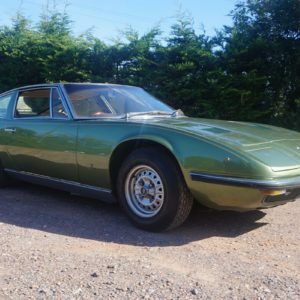 And even though the Giorgetto Giugiaro design was by then considered an old car, it still looked futuristic. Everyone wanted one. And now, after languishing for decades, the DeLorean is once again a desirable car and a much sought after classic. And deservedly so as well. 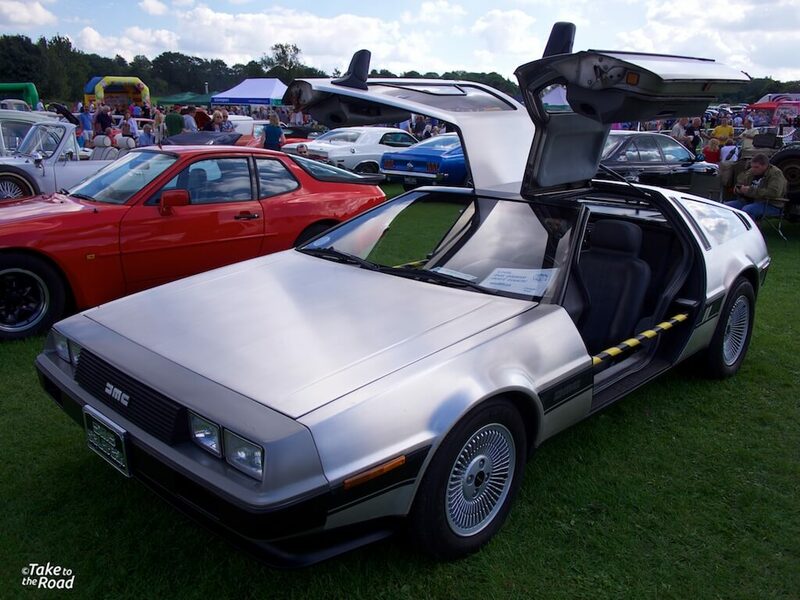 So while us kids of the 1980s fondly remember that moment when Marty McFly entered that date into the DeLorean’s time computer and laugh at the “future” he ended up in, a certain number of us will be thinking of the DeLorean. 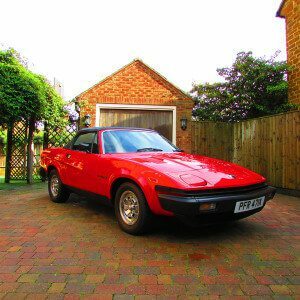 Of all the movie cars out there, it is the one that is the most recognisable, the most iconic. Just whisper the name and it evokes all sorts of memories and emotions. It does for me. The De Lorean Motor Company badge. As iconic as the car itself. 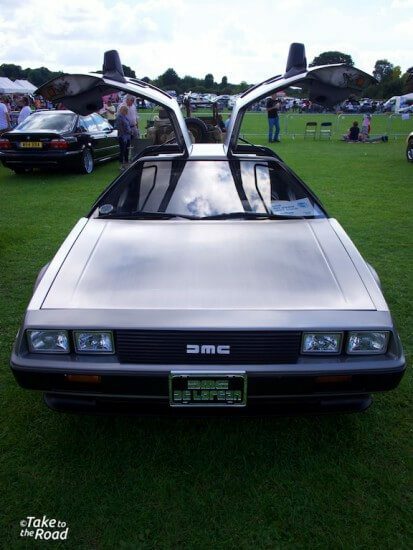 We saw this particular DeLorean at the Orpington show a few weeks ago. It was in very good condition and looked very impressive. We want one! It’s all about the doors. They are just so cool. 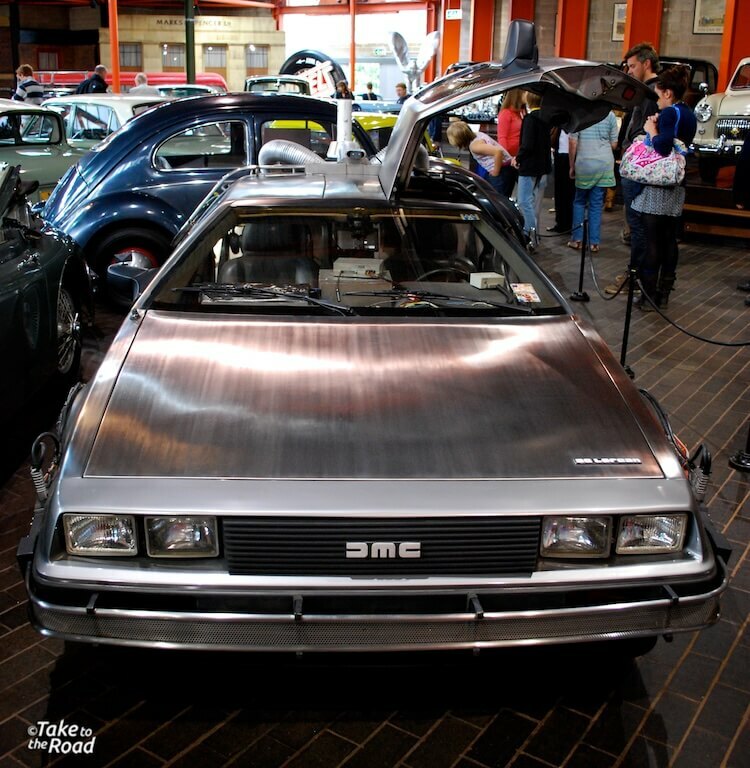 The 1981 DeLorean Back to the Future car at Beaulieu Motor Museum. 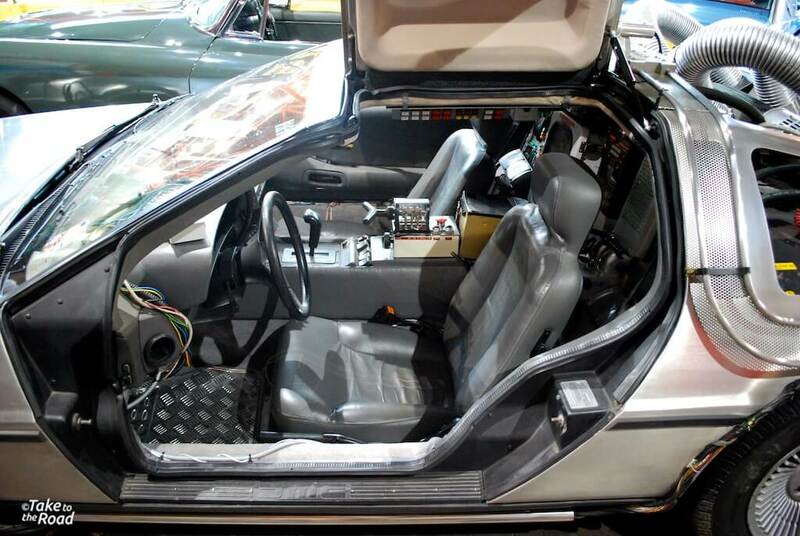 Not the most practical interior with all the time machine mods but when you are going back to the future, you don’t really care. 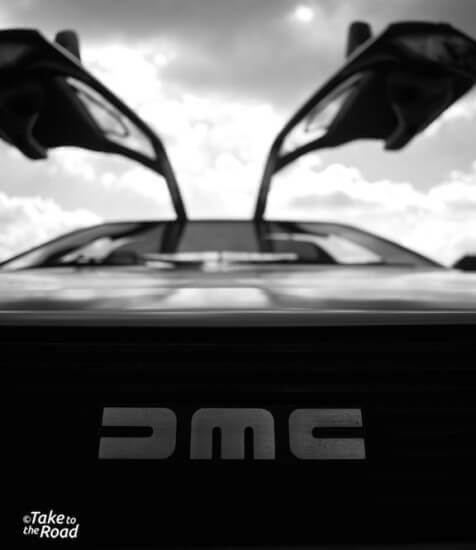 The Doc’s mods to the DeLorean DMC 12 are amazing. The mark of a crazy but brilliant scientific mind. Must be a nightmare to clean though.